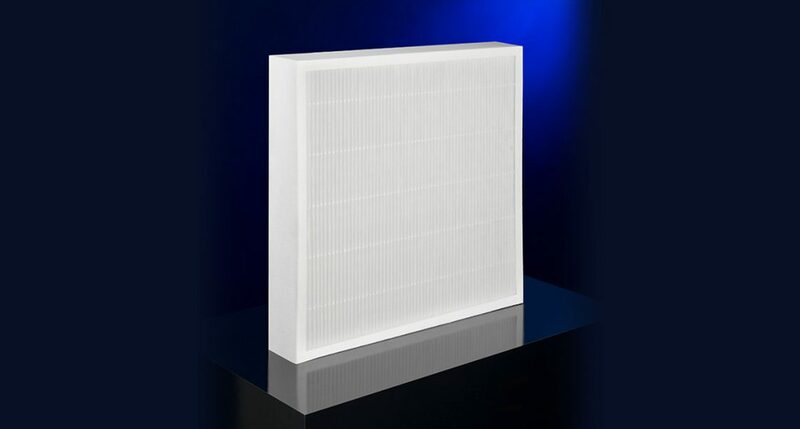 Our high-quality air filters offer convincing solutions for every requirement. 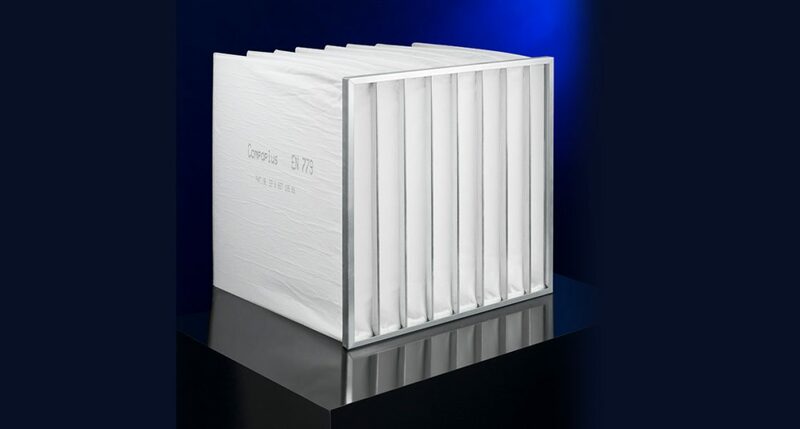 Bag-type filters Find out more about our MULTIFOLD Pocket Filter series. 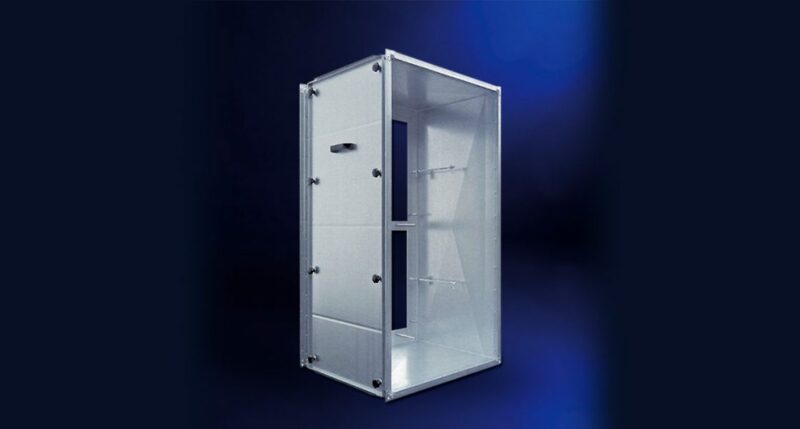 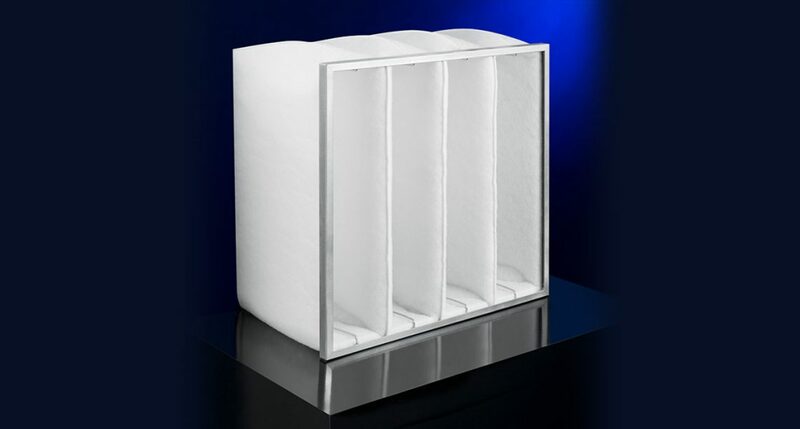 Panel filters Synthetic panel filters from Kalthoff are especially advantageous in case of limited space conditions. 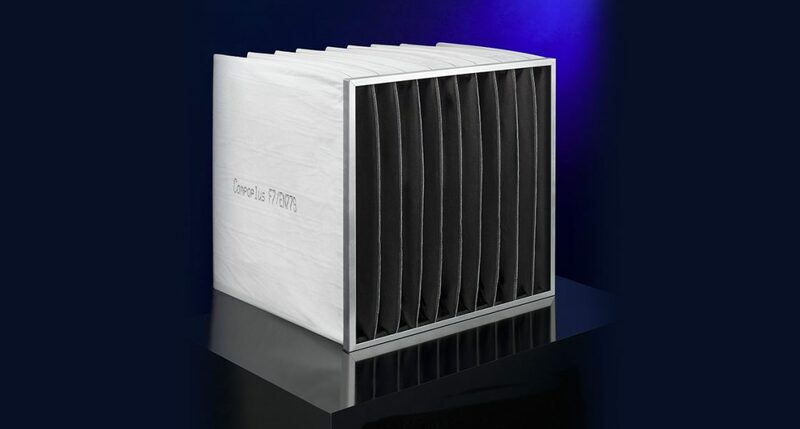 Compact filters Due to its design, the compact filter combines the advantage of pocket filters and pleated panel filters. 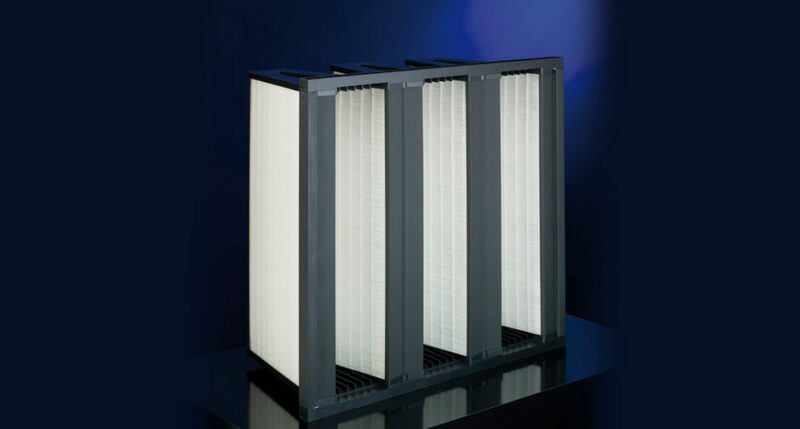 HEPA filters Kalthoff HEPA filters provide for the protection of persons and the environment, as well as for the security of sensitive processes. 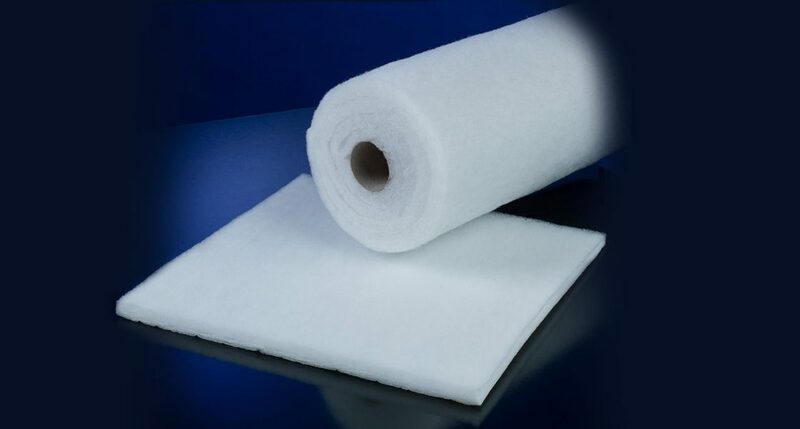 Filter pads We provide you with coarse dust filter pads in different qualities. 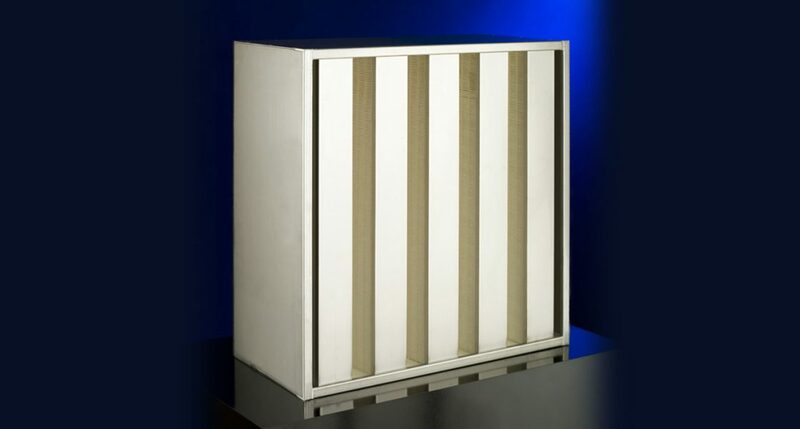 Special filter types Find out more about our exhaust air filters. 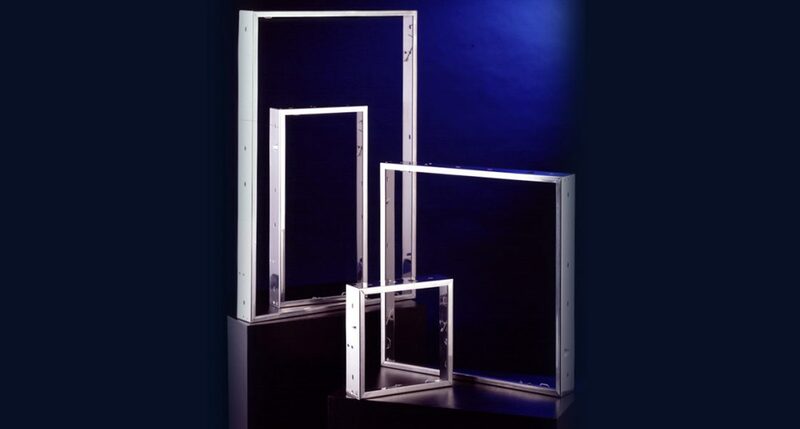 Accessories Discover our universal installation frames for the fixing of the air filters in the system.